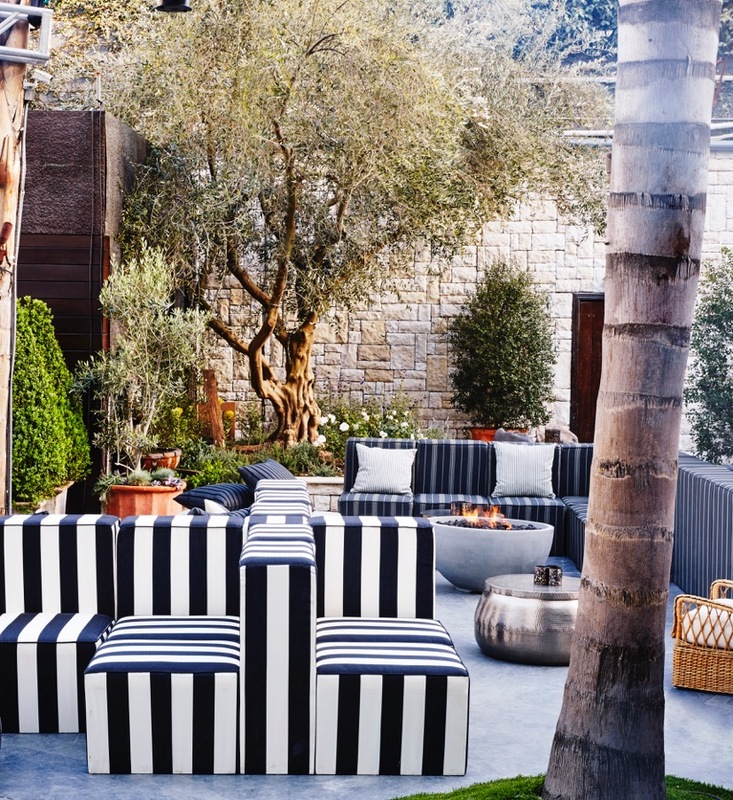 Escape to the South of France this New Year’s Eve at LA’s chicest open-air venue, Le Jardin. 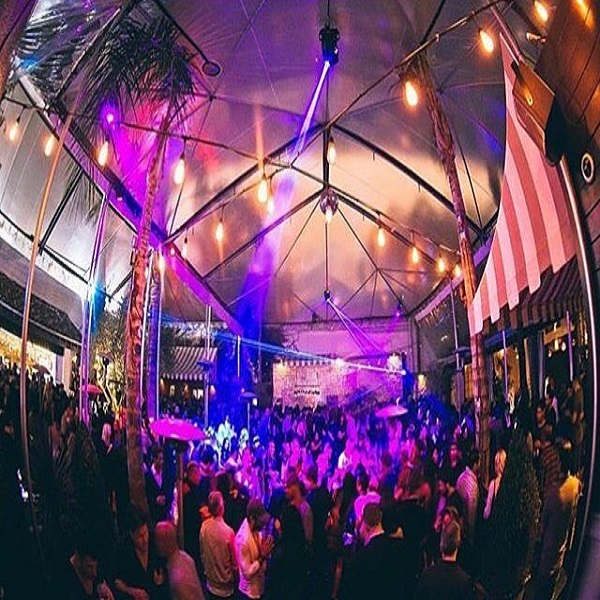 Join LA’s sophisticated set with an upscale celebration under the stars. 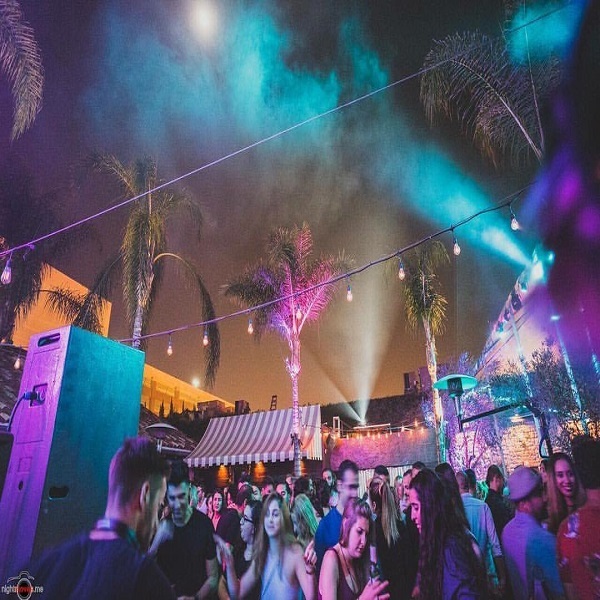 With ambient lighting, stylish décor, and a celebrity following, Le Jardin hosts a stunning NYE party in Los Angeles this New Year’s, featuring a performance by renowned rapper Too $hort. 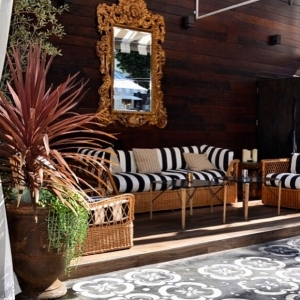 Get the luxury of the French Riviera and the exclusive scene of Los Angeles at the fabulous Le Jardin. Enjoy the perks of a 5-hour premium open bar before hitting the dance floor. 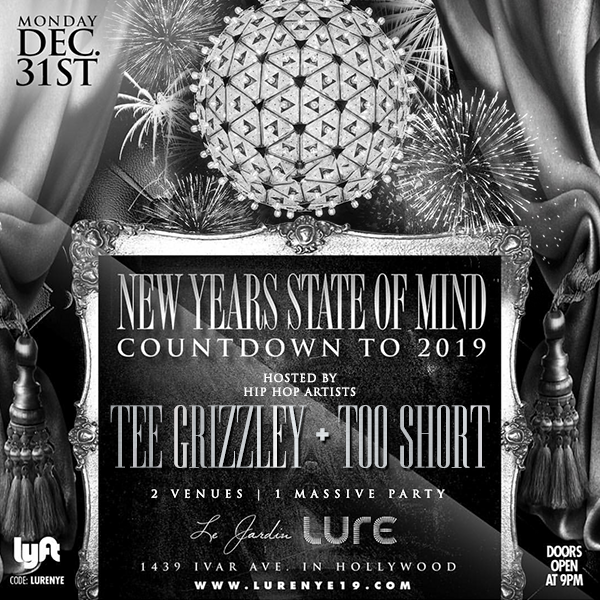 Too $hort will perform live, showcasing one of his killer sets, in addition to other live DJ performances leading up to the countdown to midnight. Toast to the New Year with a complimentary glass of champagne. Want the star treatment? 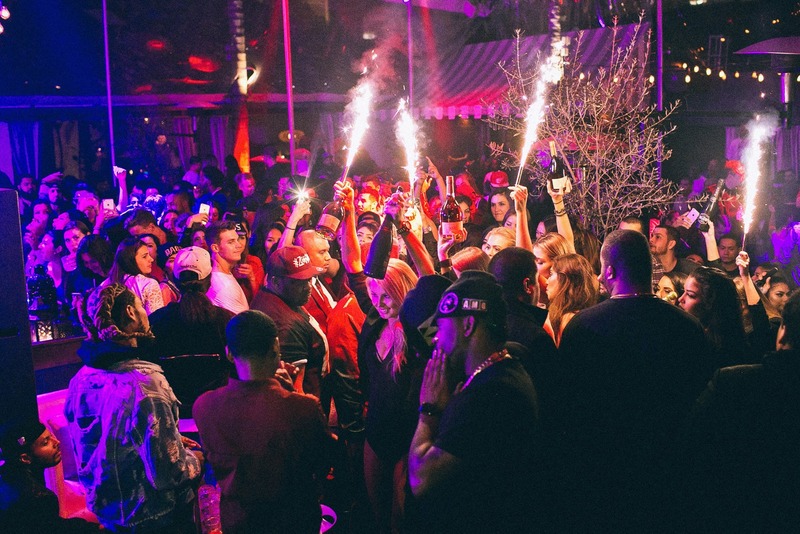 Opt for a VIP Package featuring priority admission and exemplary bottle service. 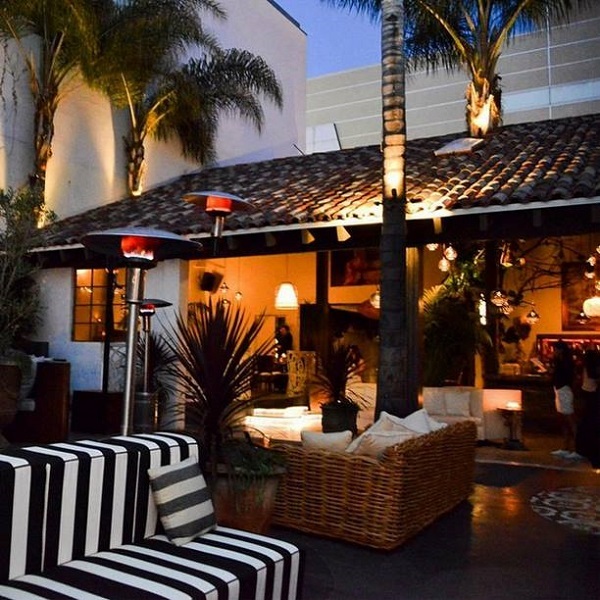 Home & Garden meets high-voltage nightlife on North Cahuenga Blvd at the exceptional Le Jardin. 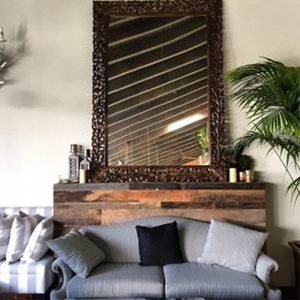 Los Angeles’s very own villa oasis is the latest and greatest Hollywood hotspot from Sunset Entertainment Group. 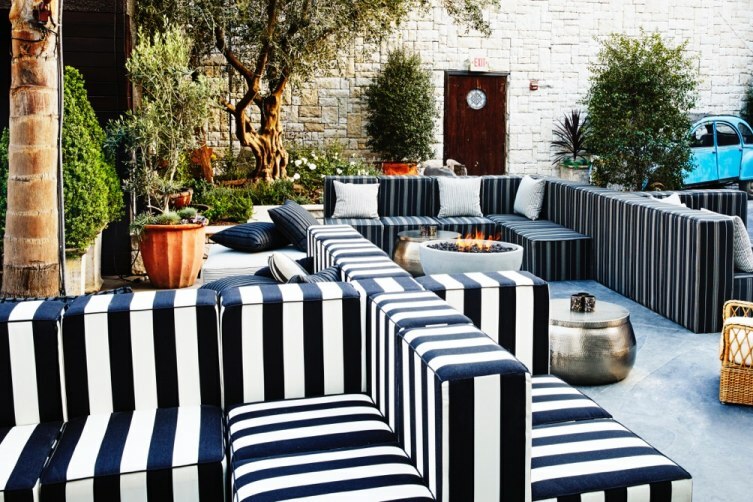 Distinguishing itself from fellow West Coast venues, Le Jardin boasts impeccable mixology and exquisite open-air ambiance complete with lush Eden-esque greenery, reclaimed hardwood furnishings, and plush Breton-striped seating. The venue is an exclusive destination for Hollywood’s crème de la crème. 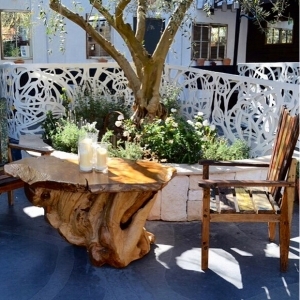 The new outdoor lounge will transport the charm and romanticism of Southern France to Los Angeles, serving as an unforgettable hideaway for A-list celebrities, socialites, and tastemakers, like 2 Chainz, Lance Bass, Sam Ronson, Lebron James, and Amber Rose. Make the New Year unforgettable at Le Jardin, and raise a glass to the talents of Too $hort and the stars of Los Angeles.